With many vehicles coming with alloy wheels, it is imperative that at some point they will get scraped, chipped or kerbed. 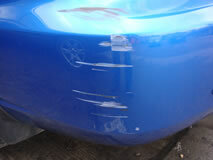 Especially when you decide to sell, kerbed alloy wheels can lower the value of your vehicle. Our alloy wheel refurbishment service provides an invisible repair to your wheel, leaving them looking brand new. 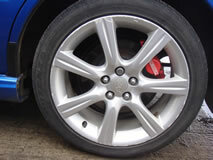 We can also refurbish your wheel in a different colour should you wish. 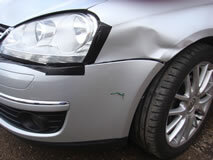 At RJM Body Repairs we pride ourselves on a high quality repair, so your satisfaction is assured. 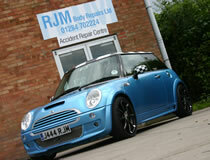 So, for all your alloy wheel refurb Suffolk requirements, contact RJM Body Repairs today.